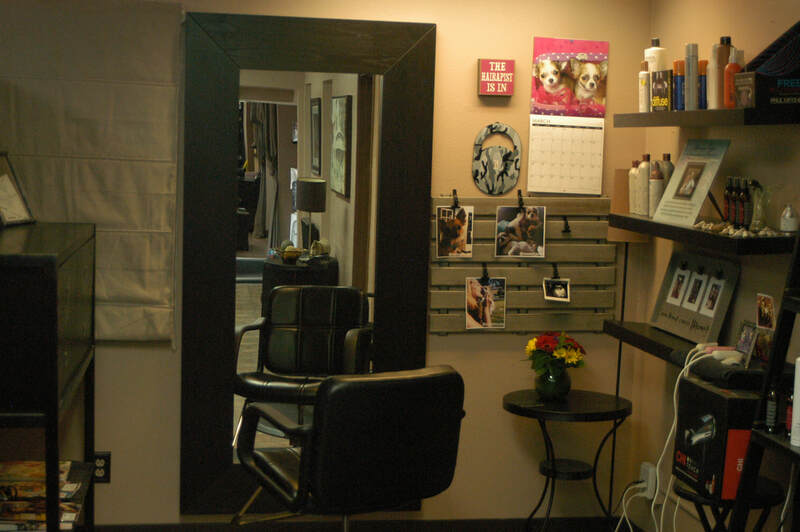 Stylist Lease Station Available-Stylists Wanted-Grapevine Hair Salon, located in Milwaukie/Oak Grove, has been a well-known, established neighborhood salon for over 30 years and is continually looking to improve for its clients and for its stylists. Due to salon expansion, we are currently looking for stylists to fill a lease station and maximize our occupancy. The salon is equipped with 9 private stations, 6 open stations, 3 separate bathrooms, 6 shampoo bowls and 5 dryers. Owners are on site to help with stylists and clients. We offer very competitive rates and month to month leases. Part-time/full-time spaces are available to suit what's best for you. Whether you are a veteran stylist or a new stylist looking to start your own business, the Grapevine provides a great atmosphere to flourish your business. 1, 2 or even 6 days a week – we can accommodate all your needs as a Stylist. The salon is currently EXPANDING to a SPACIOUS 2,200 square foot, newly remodeled area which offers: Wi-Fi, 43 inch plasma television with cable, a stereo, a beautiful electric fireplace, bottled water and coffee (with creamer and sugar) to make the stylists and their clientele feel at home. To Create Walk Ins: Owners advertise within the community by mail and though our continuously updated website, linked to Facebook, Yelp, Google+, Yahoo, Bing and other search engines, along with sponsoring local school sports programs. We ENCOURAGE you to also browse this website and stop by our Facebook page. to stop by the salon or call Theresa @ 503-317-0679.